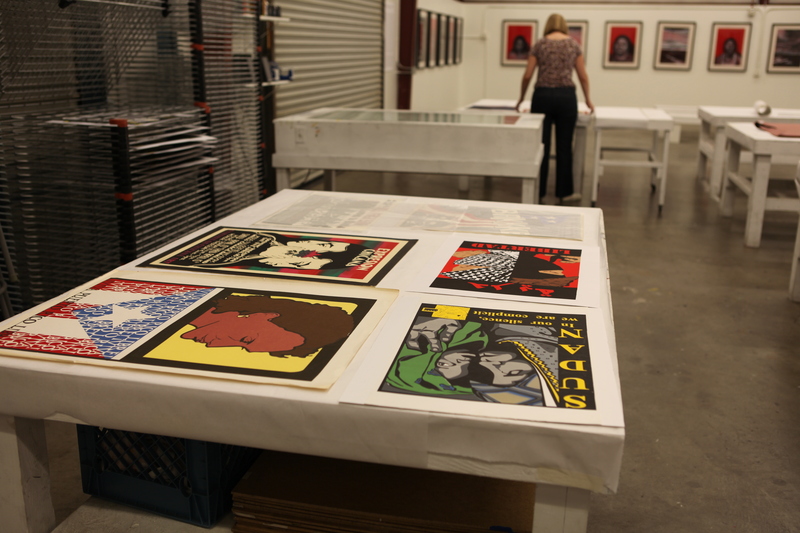 TANA recently got the opportunity to frame for a new exhibition brought forward by Exhibit Envoy funded by the James Irvine Foundation. 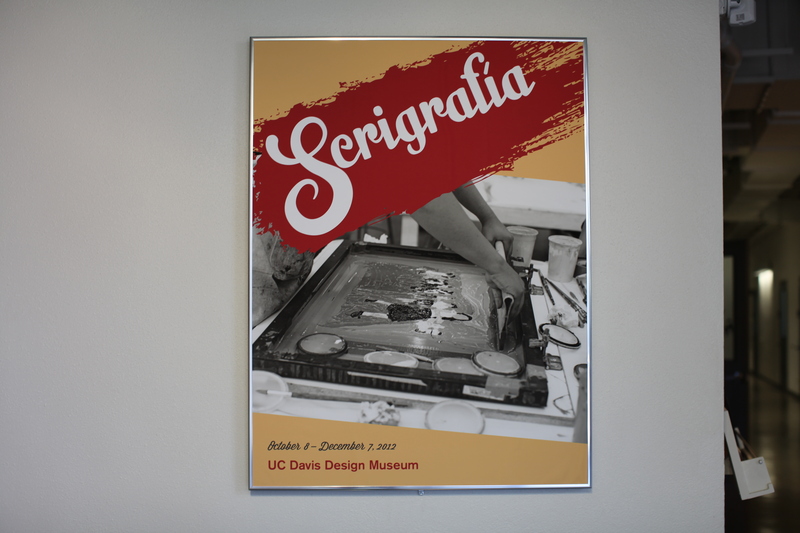 TANA Artists are currently featured in this exhibit at UC Davis Design Museum titled Serigrafía. 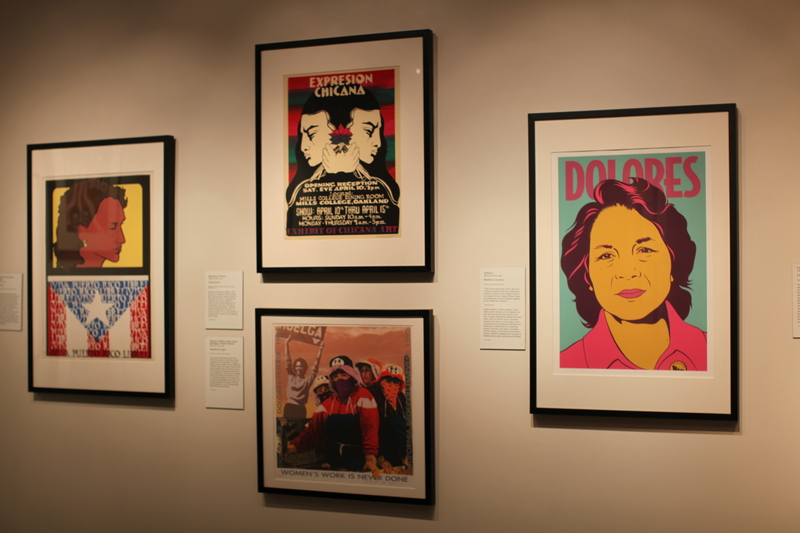 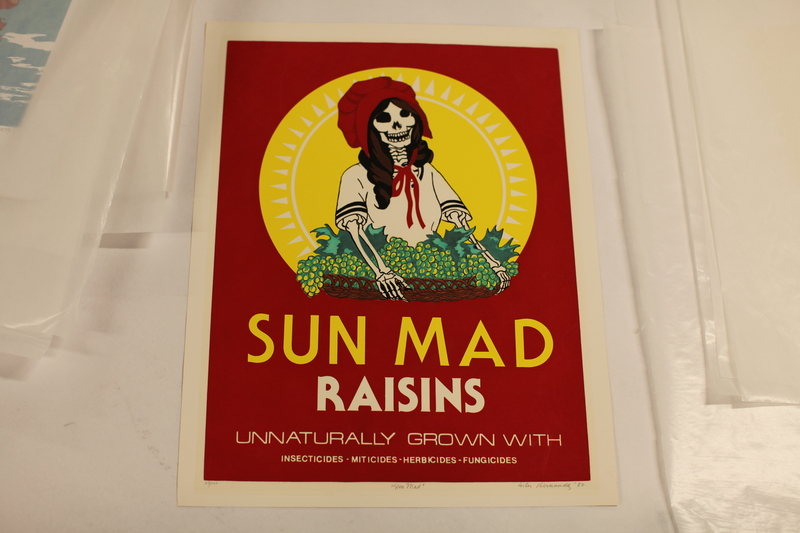 This exhibit brings together prints and posters from California’s Latina/o printmaking community. 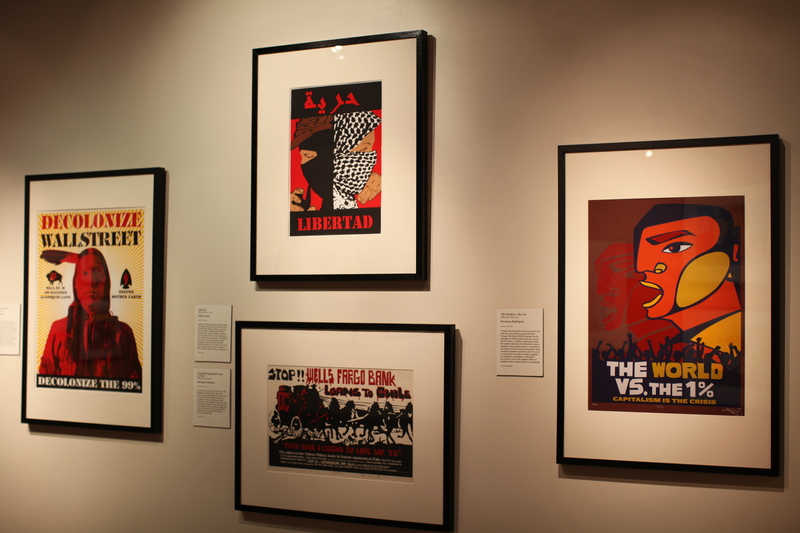 Prints in this exhibition range from 1970’s topics to modern day issues, the imagery and messages touch upon political, economical, social and cultural issues. 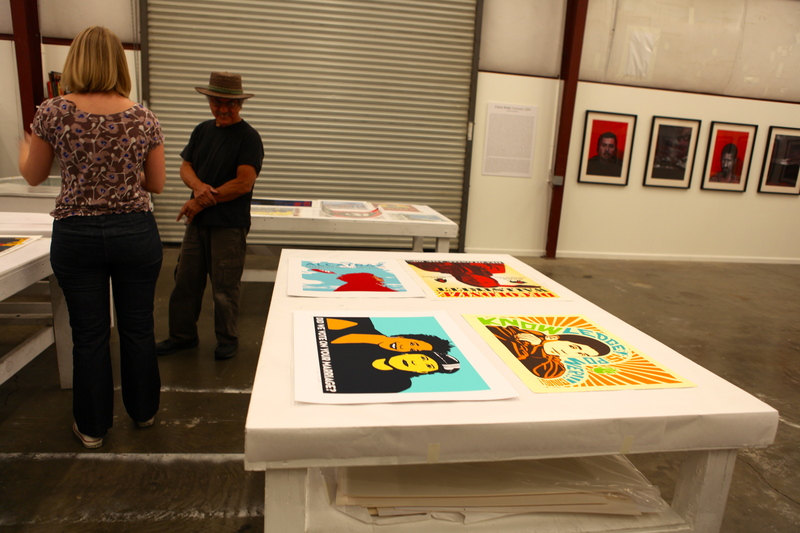 Part of the show highlights TANA, as a community art workshop, who strives to continue the creation of similar works with the local community of Woodland, CA. 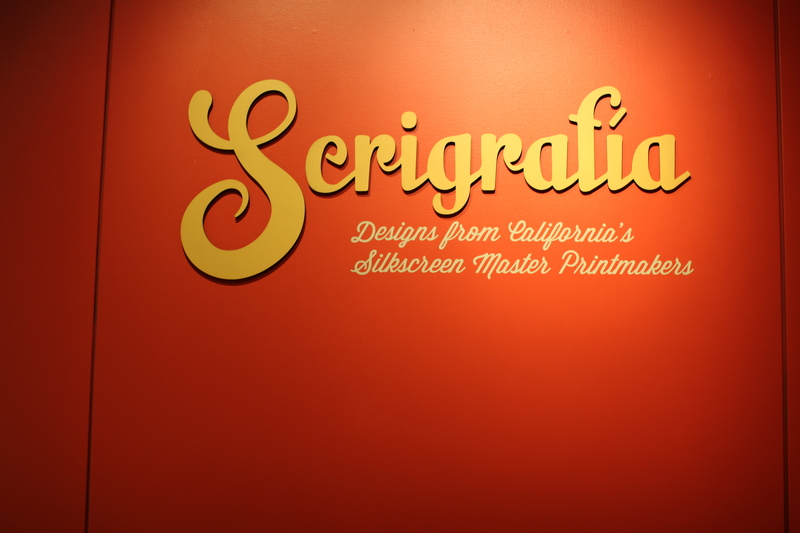 The opening reception for this exhibition is October 18, 2012, from 6-8 pm at the UC Davis Design Museum. 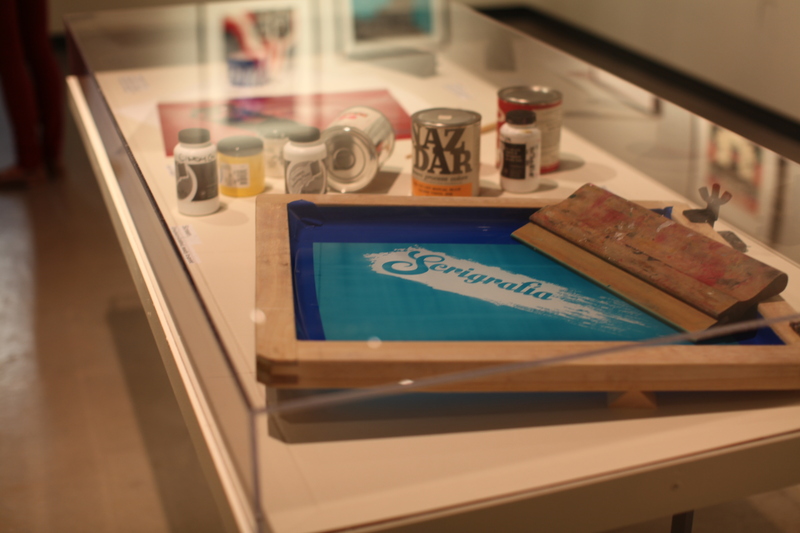 We welcome everyone to come and meet the artists and curators of this show. 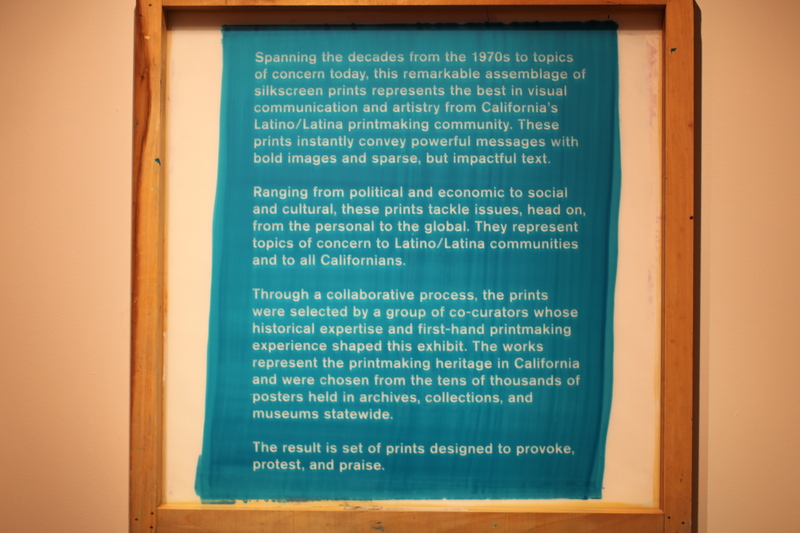 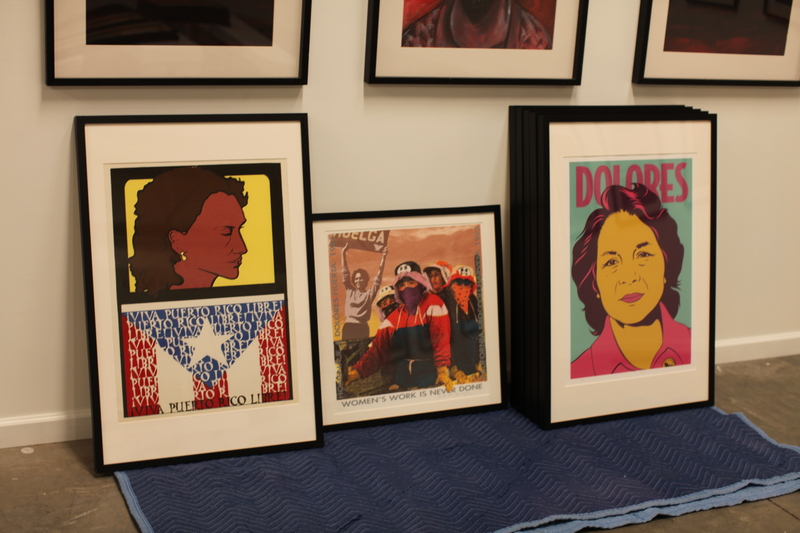 On November 1, 2012, from 4:20-5:30 at 217 Art Building, Carol Wells, the Executive Director and Founder of the Center for the Study of Political Graphics (CSPG), will present a lecture about California’s Latina/o printmaking community. 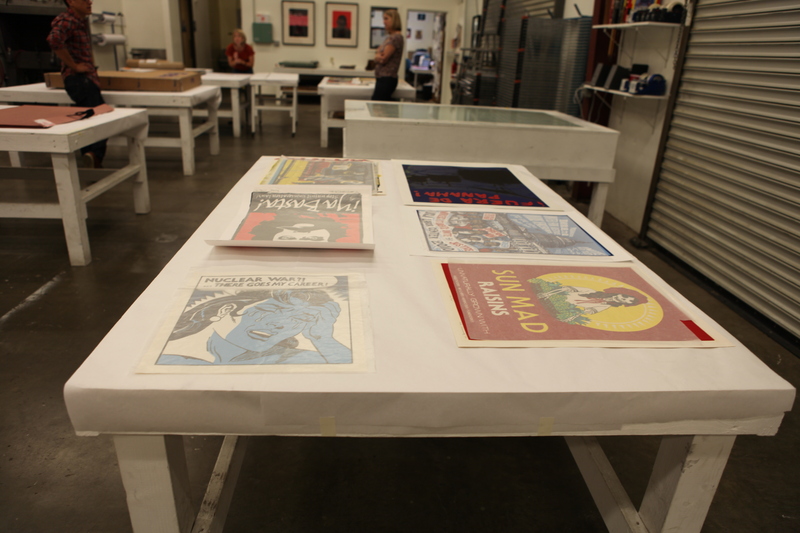 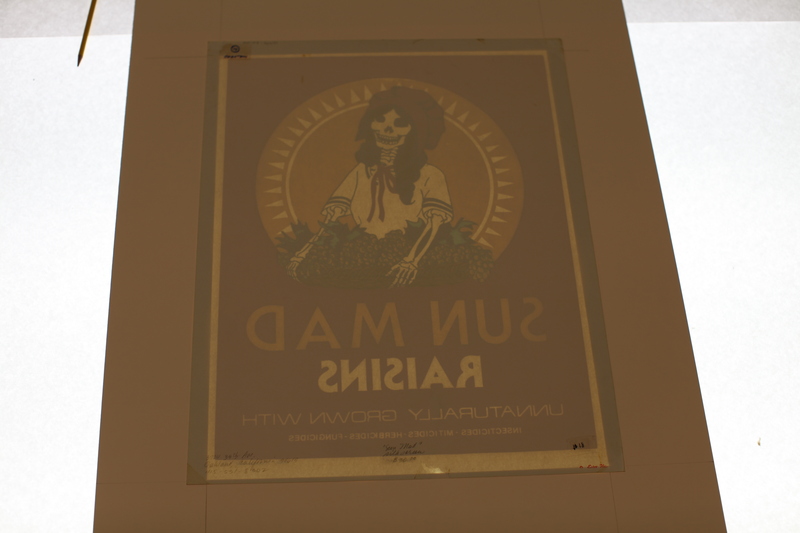 Below are some photos of the prints being framed and a couple of the instillation at the UC Davis Design Museum. 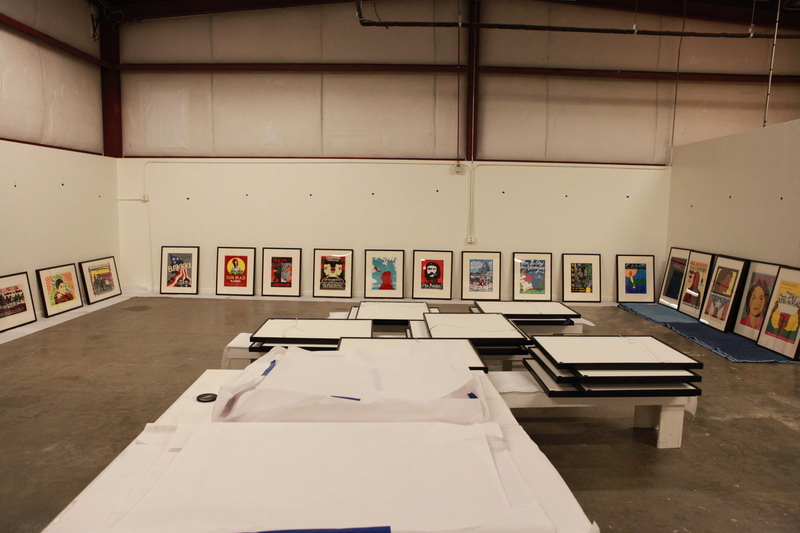 Thank you for your interest and continuous support of TANA.